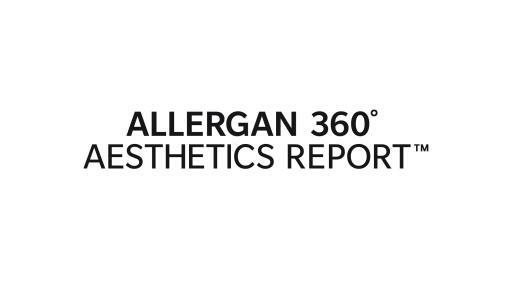 DUBLIN, IRELAND - April 8, 2019 - Allergan plc (NYSE: AGN) today released the results of their first-of-its-kind worldwide medical aesthetics study, titled the Allergan 360° Aesthetics Report, exploring the mindset and motivations of aesthetically conscious consumers across a variety of ages, races, cultures and genders, as well as the physicians who treat them. “We are a maintenance-focused society. The same people who are committing to monthly gym memberships and private sessions with trainers are requesting body contouring procedures when they come in for their facial injectable treatments,” says Dr. Swift. Statements contained in this press release that refer to future events or other non-historical facts are forward-looking statements that reflect Allergan's current perspective on existing trends and information as of the date of this release. 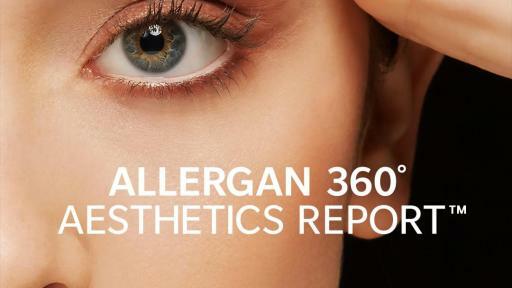 Actual results may differ materially from Allergan's current expectations depending upon a number of factors affecting Allergan’s business. These factors include, among others, the difficulty of predicting the timing or outcome of FDA approvals or actions, if any; the impact of competitive products and pricing; market acceptance of and continued demand for Allergan's products; the impact of uncertainty around timing of generic entry related to key products, including RESTASIS®, on our financial results; risks associated with divestitures, acquisitions, mergers and joint ventures; risks related to impairments; uncertainty associated with financial projections, projected cost reductions, projected debt reduction, projected synergies, restructurings, increased costs, and adverse tax consequences; difficulties or delays in manufacturing; and other risks and uncertainties detailed in Allergan's periodic public filings with the Securities and Exchange Commission, including but not limited to Allergan's Annual Report on Form 10-K for the year ended December 31, 2018. 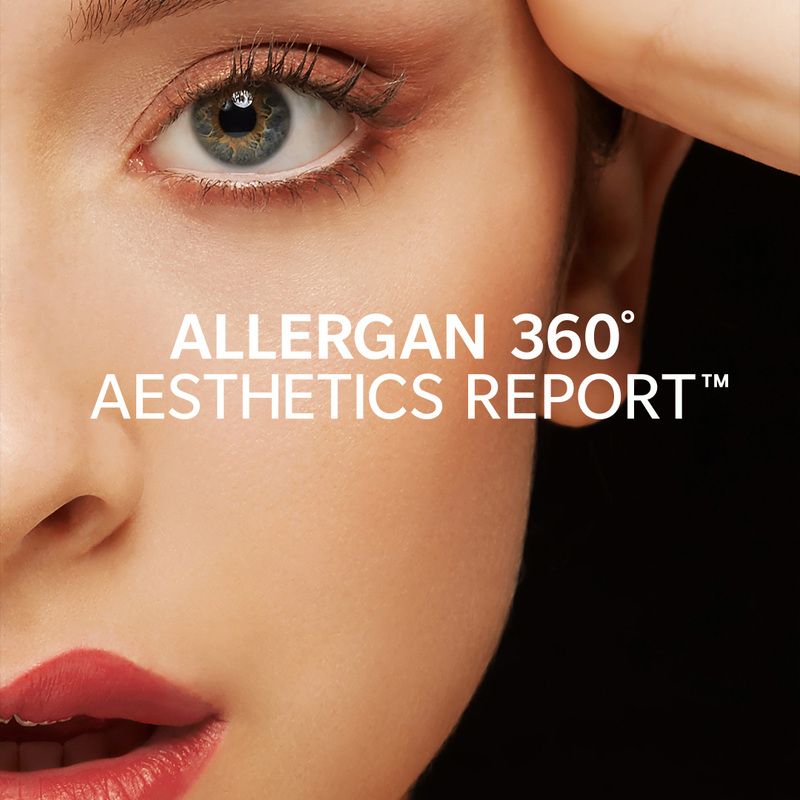 Except as expressly required by law, Allergan disclaims any intent or obligation to update these forward-looking statements.